Miguel joined T.H.E. Center, Inc. in late 2014. He has over 14 years of management, marketing & community relations experience. Prior to coming to T.H.E. Center, Miguel worked at The Village Healthcare Center in a variety of capacities from Therapeutic Programming to Marketing. He plans to pursue a degree in Physical Therapy. Anakaren has been with T.H.E. Center since 2017. 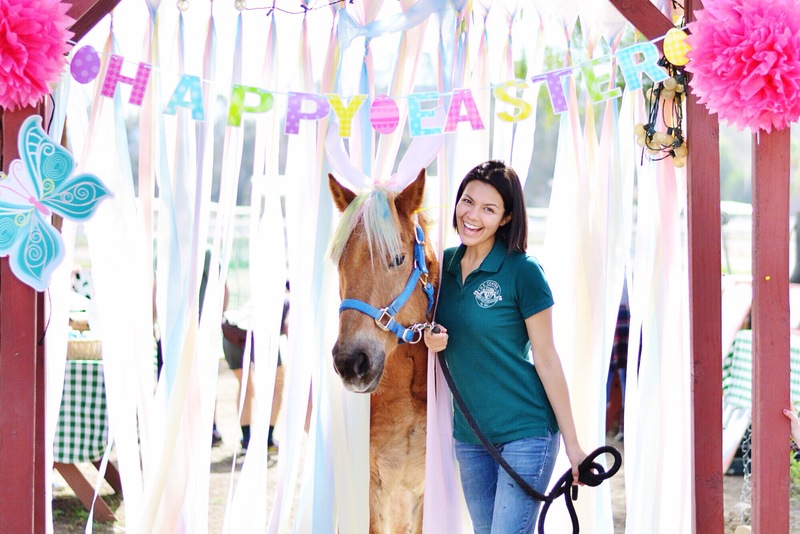 After graduating from University of California, Riverside with two degrees in Psychology and Theatre Arts, she took her love for animals and joined our team. 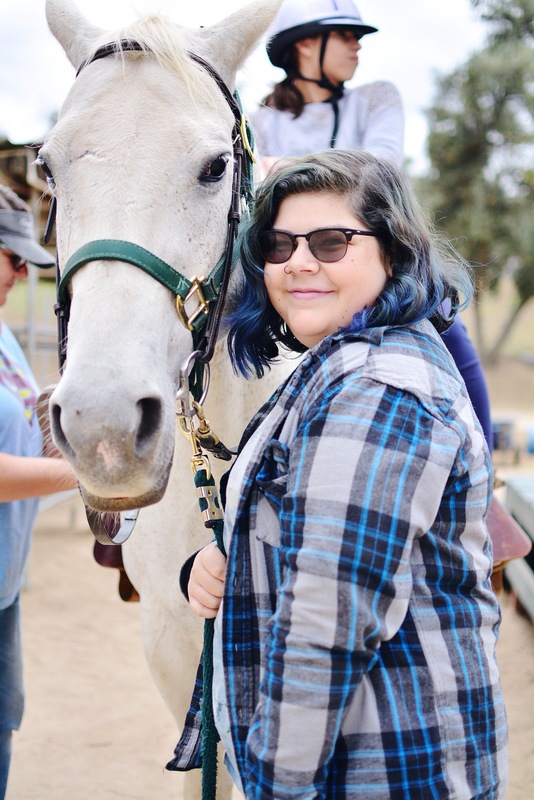 Anakaren is our in-house grant writer, photographer, graphic designer, and public relations specialist. Lauryn joined the T.H.E. Center family in 2018. 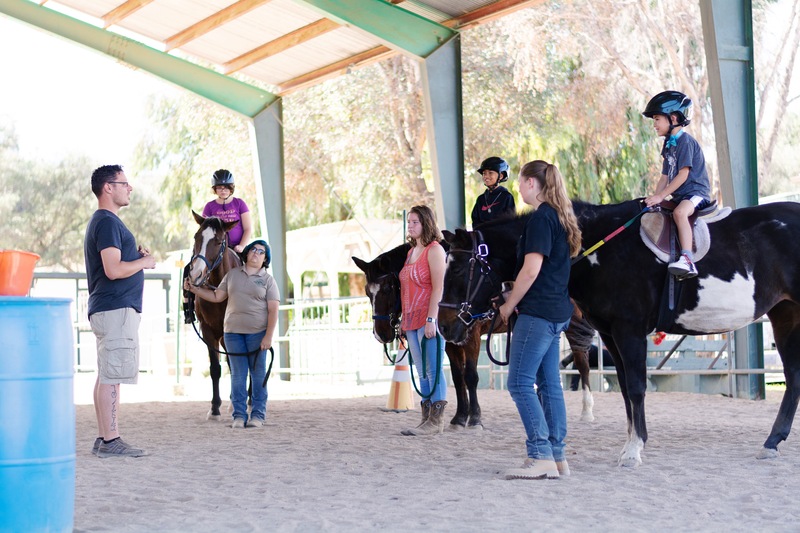 She utilizes her horse experience to assist instructors during lessons and with horse care.